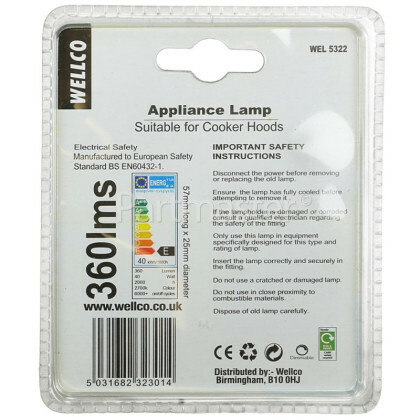 The purpose of bulb in your cooker hood is to allow you to easily keep an eye on what's cooking on your hob. 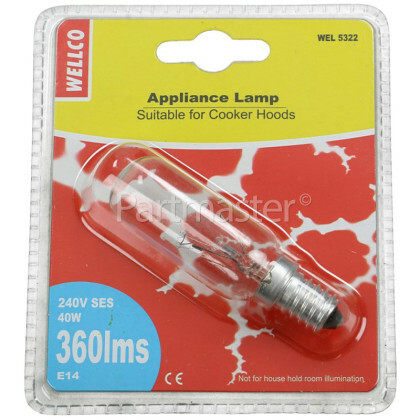 If your cooker hood's lamp is worn, dull or broken, then use this replacement lamp to restore the performance and visibility of your hood and its surrounding area. 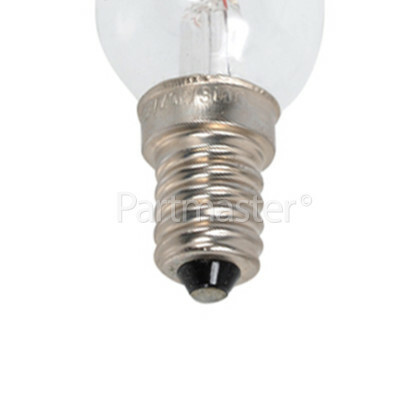 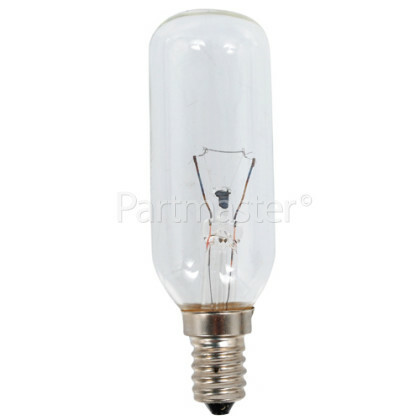 This is a universal E14 long bulb, suitable for all cooker hoods.